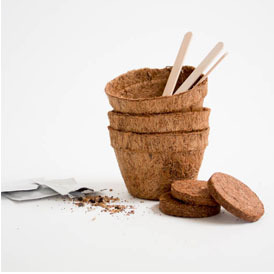 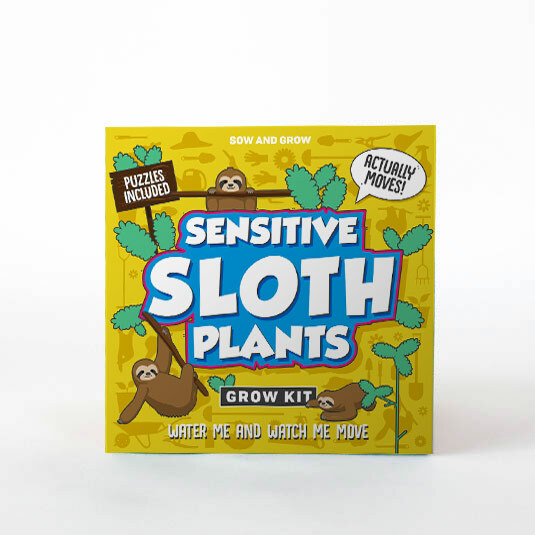 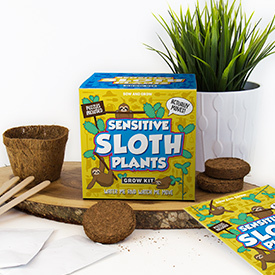 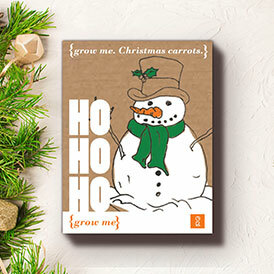 Get your kids excited about growing plants with the Sensitive Sloth Grow Kit. 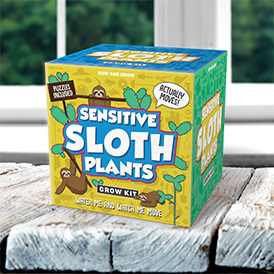 The kit contains everything you need to grow plants that are sensitive to the touch.When touched, their fern-like leaves close up and droop as if being tickled. Sensitive plants will also close their leaves at night. 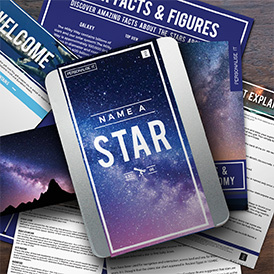 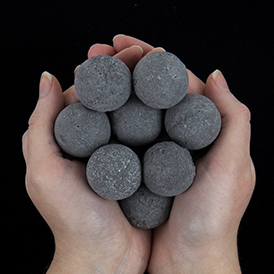 Not only are they fascinating, they look great too.